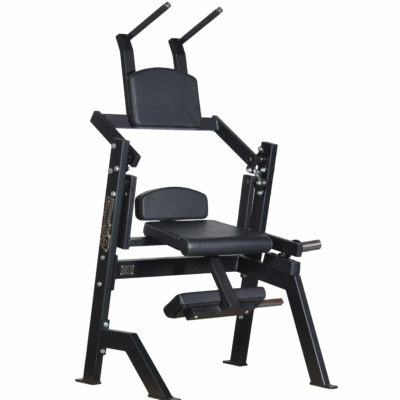 The machine that allows you to train reverse back extension. The exercise itself without weight loading is often used for the rehabilitation of back patients because the load in this back exercise does not affect the vertebrae. 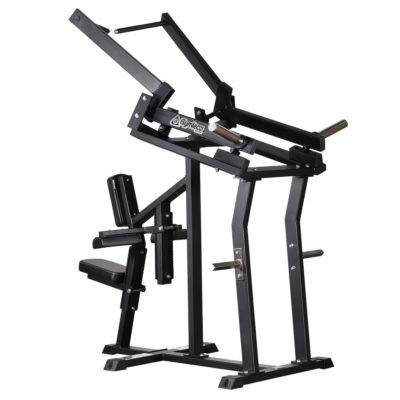 The machine is popular with lift lifts as it is used as a “movable” exercise for the lower back. 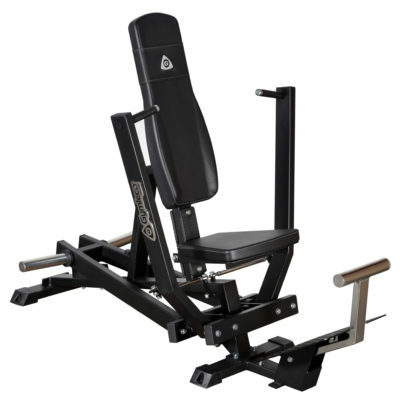 The machine can be seen as one of the best machines to train the gluteus muscles. 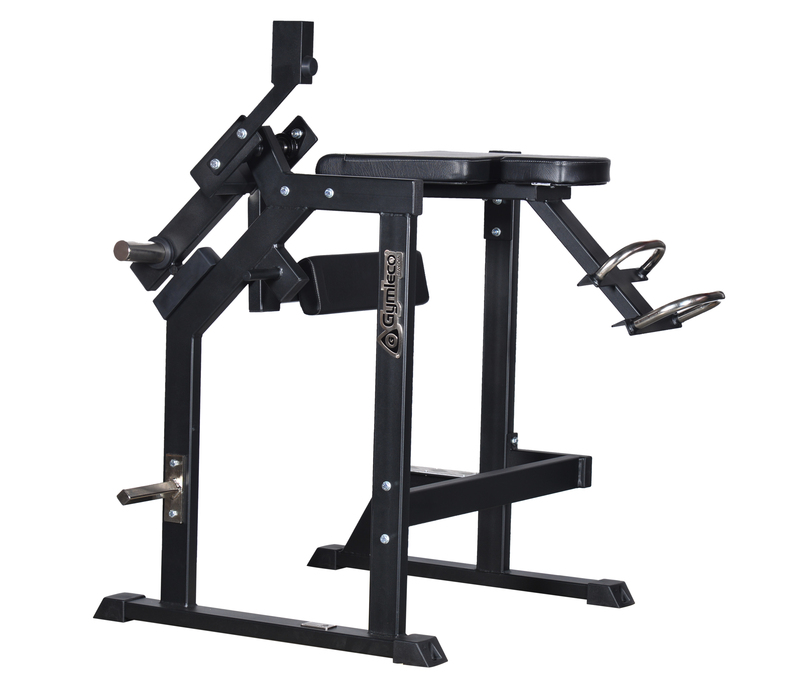 .GYMLECOS unique lever with optimal biomechanics, which gives the right load distribution throughout the movement. 1 pc weight hanger included.